Since announcing a tuition reimbursement program for its workers in June 2014 – and an expansion to cover four years of schooling – Starbucks has sent more than 4,000 employees on a path toward an online bachelor’s degree from Arizona State University. Now, the company plans to expand the offering once again: covering the full tuition for a spouse or child of a veteran or active-duty servicemember working for the mega-coffee chain. Starbucks announced the expansion of its College Achievement Plan Monday as part of its initiative to hire more veterans and military spouses. The tuition program is a collaboration between Starbucks and ASU in which partners of the coffee chain can get either full tuition reimbursement or partial scholarships to complete one of 49 online bachelor’s degree programs through the University. A previous breakdown of the Plan showed that the University will pay about 42% of student’s tuition, while Starbucks will cover the remaining 58%. By adding the ability to gift one free tuition to a spouse or a child, the coffee company is attempting to make the tuition program more relevant to veterans, the Washington Post reports. 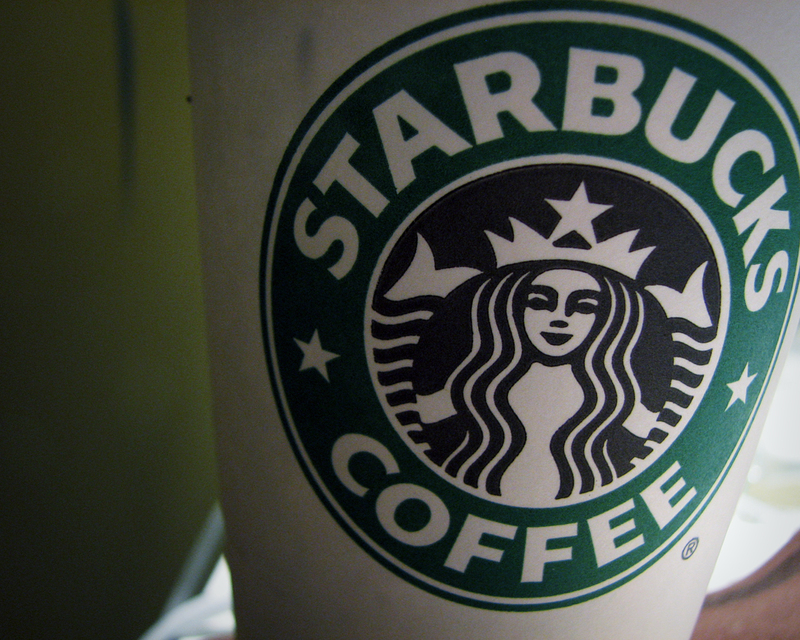 Adrienne Gemperle, Starbucks’s senior vice president of global human resources operations, tells the Post that the tuition extension was created after conversations with the company’s Armed Forces Network and military employees found many don’t use the College Achievement Plan because they already have a degree or planned to pay for college through government benefits like the G.I. Bill. In addition to announcing the expanded tuition support, Starbucks said on Monday that it had hired 5,500 veterans and military spouses. Back in 2013, the company made a commitment to hire 10,000 former or current servicemembers and spouses by 2018. The coffee chain also introduced several promotions tied to Veterans Day, including free coffee for veterans on Wednesday, veteran-themed mugs for sale and giftcards in which the company will donate $5 to the USO Transition 360 Alliance with every purchase.